Amazon To Open Convenience Store With No Lines : The Two-Way Instead, the company envisions customers at the store picking up whatever they want off the shelves — then simply walking out with it. The items are automatically billed to their Amazon accounts. 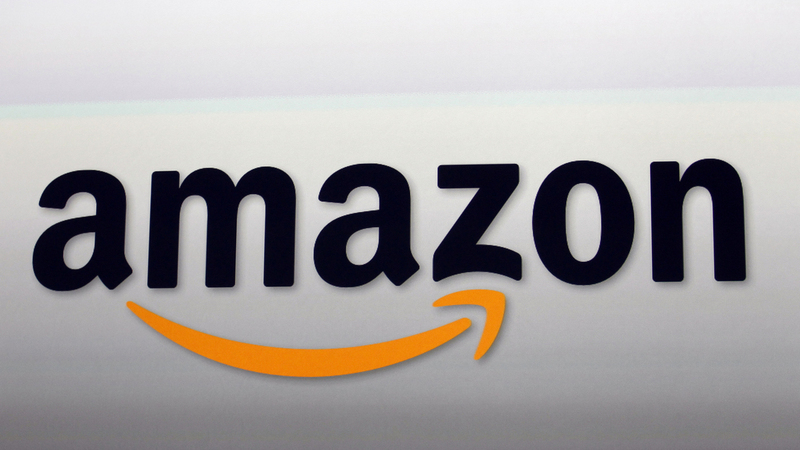 Amazon says it is opening a new food and convenience store that doesn't have a checkout line. Instead, the company envisions customers at the Amazon Go store picking up whatever they want off the shelves — then simply walking out with it. The items are automatically billed to their Amazon accounts. Details about how the technology actually works are sparse. "We used computer vision, deep learning algorithms and sensor fusion much like you'd find in self-driving cars," a narrator says in a video from Amazon. "We call it Just Walk Out Technology." The 1,800-square-foot retail store in Seattle will offer ready-made meals and some grocery basics, according to the website. The company says it is testing the store with its own employees and plans to open to the public in 2017. And while Amazon has not spelled out how it works in full, "retail tech specialists and computer vision experts agree that Amazon's advertised system is entirely plausible given the state of artificial intelligence, RFID, sensor and machine learning technologies today," according to Wired. Others are more skeptical — for example, an editorial in Forbes calls the plan "all hype" during the high-volume holiday shopping season. It points out that Amazon regularly rolls out high-profile plans at this time of year, like the drone delivery program. This isn't Amazon's first experiment with a brick-and-mortar store — it launched a bookstore last year in Seattle, as The New York Times reports, and has since added locations in San Diego and Portland. And according to multiple reports, this is one of several experiments that Amazon is launching with the hope of capturing the lucrative market for groceries. The Wall Street Journal says the retail giant is interested in starting a store that "combines in-store shopping with curbside pickups." "You can bet that there are grocers that are quaking in their boots," as Shoptalk retail strategist Sucharita Mulpuru tells Marketplace. She adds that groceries have posed challenges for online retailers: "It has stubbornly stayed offline more than just about every other e-commerce category." Marketplace pointed out that IBM attempted a checkout-free store previously, but the sensor tags ended up being too expensive.